Epic Games announced that it will be providing $100,000,000 to fund prize pools for Fortnite competitions in 2018-2019. In the press release of the announcement, Epic Games wrote, "We’re getting behind the competitive play in a big way, but our approach will be different - we plan to be more inclusive, and focused on the joy of playing and watching the game." The press release was short on specifics, but it did make it clear that details on the competitive structure and eligible platforms will be coming in the weeks ahead. 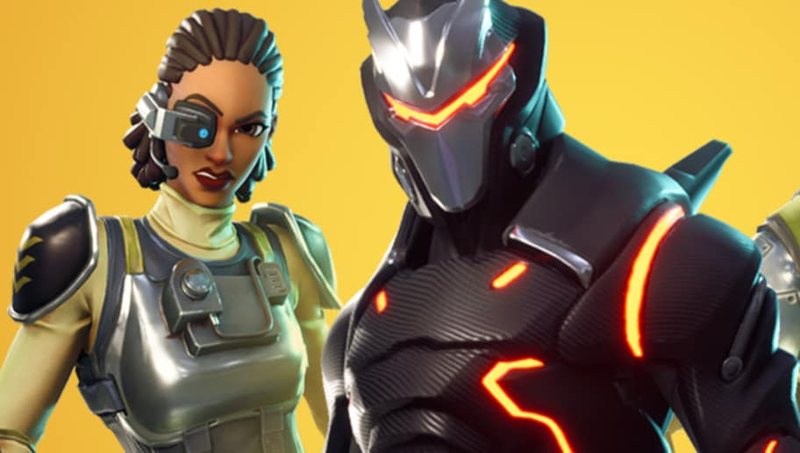 Epic Games recently announced a limited-time event called Solo Showdown that acted as a precursor to what a competitive Fortnite could look like. The mode pits players against other self-selected competitors and has standings to keep track of the scores. The limited time event offered 50,000 V-Bucks to the first place finisher.